There is no single solution to a healthy lifestyle. Vegetarian or meat eater, athlete or inactive – you tell us about your life and preferences, and we’ll shape a balanced plan that works for you. As a Registered Nutritionist and Nutritional Therapist, Karen is dedicated to helping clients to find health and happiness. She strongly believes that there is a plan to suit everyone, no matter your age, life style, work schedule or health issues. 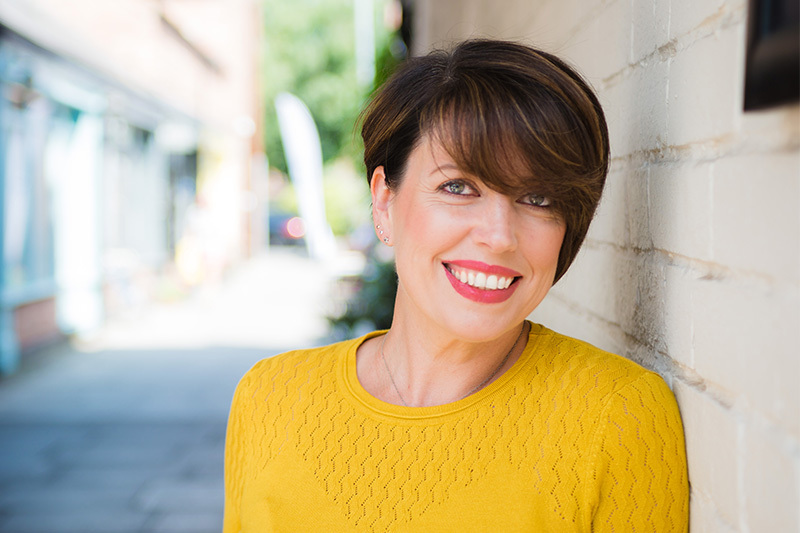 With a strong background in corporate consulting, Karen has worked with clients such as the University of Cambridge and loves the challenge of finding the best solution. 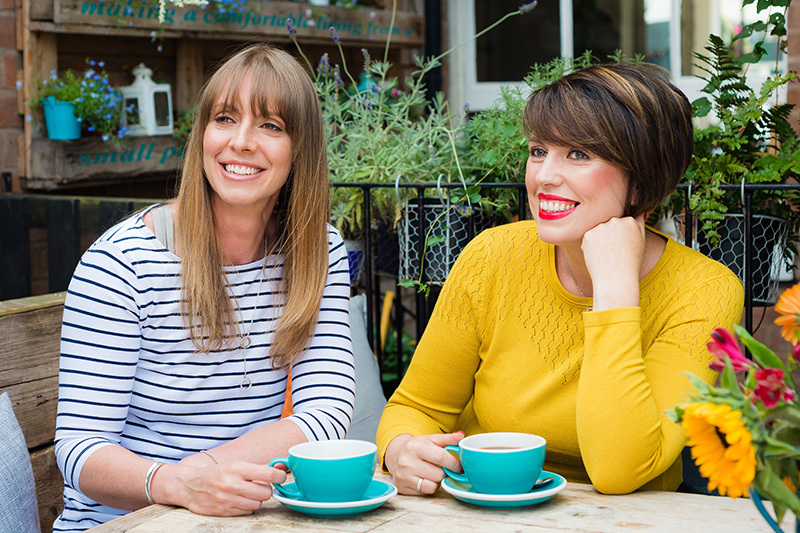 Her research into understanding what ‘healthy’ really means and the relationship between body and food has led to a particular interest in digestion, gut health and sustainable weight loss coaching. Karen has years of experience with several leading slimming groups and was left frustrated by unsustainable diet plans. There is no ‘one size fits all’ solution that can address weight loss, digestive issues, chronic pain and other health issues. Instead, Karen holds detailed consultations with clients, who appreciate her warm, friendly approach and leave with a tailored, workable plan. 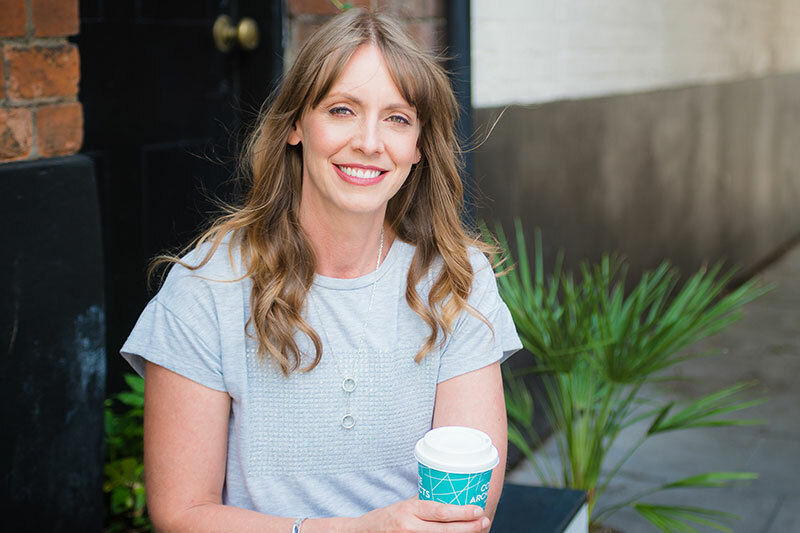 Amy is a Registered Nutritionist and Nutritional Therapist with a down-to-earth yet professional approach to help clients feel at ease during their consultation. Amy believes in a healthy, combined approach to nutrition and exercise to get results, whether that’s being able to simply stand up without pain, manage weight loss or low mood, or enhance competitive performance. With over 20 years of leadership experience in the public sector, Amy understands the need to remove jargon and to keep things simple. She uses her extensive knowledge to translate the complex science of nutrition into realistic and practical solutions for everyday life. Amy has competed in the Female Body Fitness regionals (winning her category), and went on to compete nationally at the UKBFF (United Kingdom Bodybuilding Fitness Federation) championships. She has a special interest in working with competitors, athletes and sports people, raising awareness of the dangers of overtraining combined with poor nutrition. So many people are suffering from long term pain and chronic illness, stress, depression or body image issues. The side-effects from medicines or unhealthy lifestyles can aggravate, or even cause, more pain, and whilst our medical services provide specialist treatment in acute cases, we provide a service for those who wish to prevent or address the root cause of imbalances and chronic illness. A nutritionist works with you to evaluate every part of your life – from medical history to work conditions and emotional stressors. We have extensive knowledge of biomedicine, physiology, anatomy, biochemistry and functional medicine – which means we understand how your body works, inside and out. We’ll work with you to identify the cause of your pain, and then create a plan that helps you make the right choices to take action. Good nutrition is about choice. We’ll help you understand your choices – and give you back control over your health. Learn more about what a Nutritionist does. I came to see Amy as I needed assistance with my supplementation, she assessed my diet and advised supplements that would encourage a speedy recovery. I was very satisfied with the process and appreciated that my goals were supported throughout the consultation. I found that the plan I was given was very manageable and easy to adapt to.